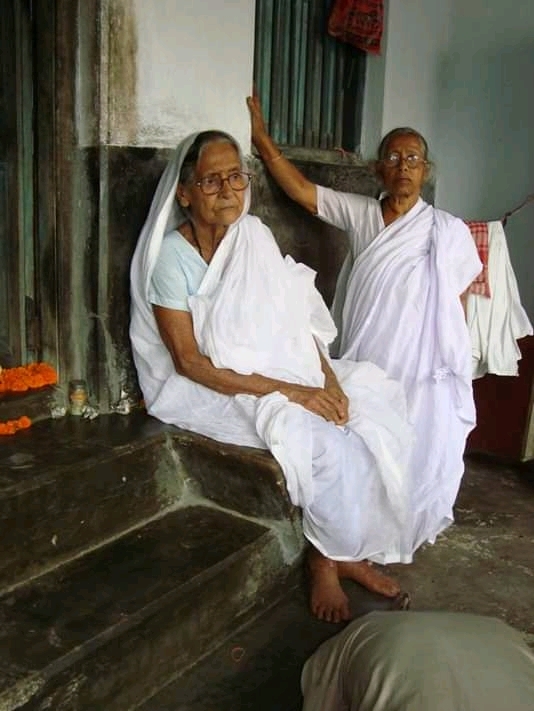 In the letter written by Matua matriarch 102 year old Matua matriarch Binapani Devi called Mamata run Trinamool Congress 'fake'. The letter was supposedly a reminder of the promise of Mamata towards the community in light of the Citizenship amendment Bill. "Let me remind you that citizenship and rehabilitation of the refugees have long been a standing demand of the Matua community. You had promised me that you would look after the interest of the Matuas. Citizenship has been our long pending demand. Now that there is an opportunity, I request you to instruct your party [Trinamool Congress] to support the Citizenship (Amendment) Bill in the Rajya Sabha or else the Matua community will not support you anymore," the letter said.